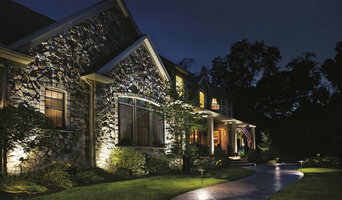 Since 2003 we have been a design and build landscape and outdoor lighting contractor that specializes in custom projects for residential and commercial properties. J.McKissick Landscape & Design has over 25 years of experience in the landscaping and design industry. Though John originally intended to become a veterinarian, he soon decided that life had different plans in store for him and J.McKissick Landscape & Design was born. A little over two decades later, it has become one of Arkansas' most trusted residential and commercial landscaping companies that specializes in landscaping and hardscaping in the Mabelvale, Arkansas area. A Service You Can Depend On! 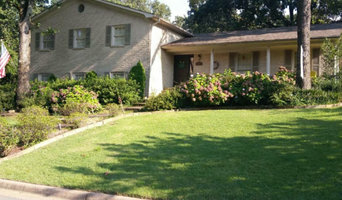 Since 2006, the landscapers at Going the Extra Mile Landscaping and Lawn have provided Central Arkansas with quality and affordable lawn care services. We are dependable, respectful and professional workers. Family owned and operated, we pride ourselves on being reliable and trustworthy; our clients never have to worry about projects being dragged out. We always get the job done in a timely manner. With over 10 years of experience, we have learned that affordability is one of the biggest factors for our clients. We have packages that can fit any of our customer’s budgets. Above all, as a whole, our company is committed to all current and potential clients. We always strive to reach complete customer satisfaction. Here at Going the Extra Mile Landscaping and Lawn, we will go the extra mile to ensure your job is completed to your satisfaction. Just ask one of our many clients around Little Rock, they will tell you how pleased they are with our services. Call us today! Your lawn will thank you.